The BoBunny Blog: Sensationally Simple! Hello, Maria here! 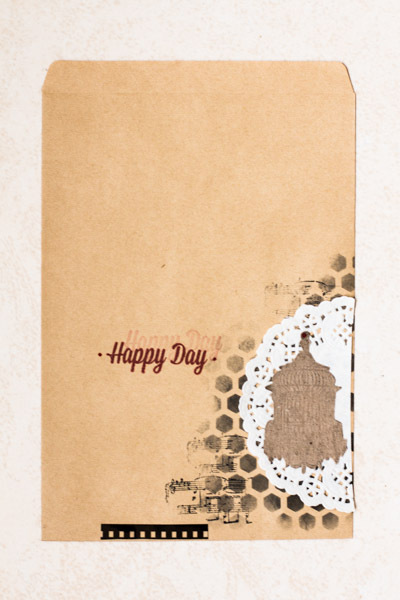 I love patterned kraft paper. 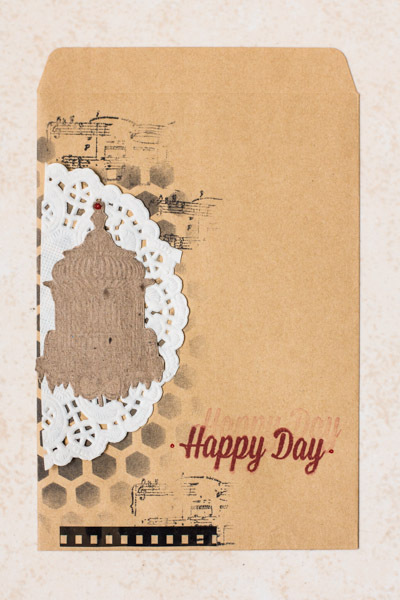 It can be used to decorate any LO or cards, whatever the density of it. Kraft is very beautiful! Always! When you have on hand some yummy plain kraft paper, and even a package made from a plain kraft paper, then the world is your ocean! 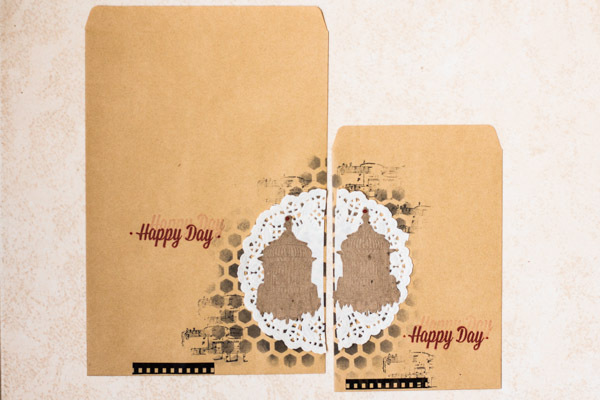 Plain Kraft paper can be used as a basis for a mini-album, for example ... But today I decided to make some fun gift bags from BoBunny's wonderful Kraft bags. Making a nice package for a gift is easy! And even easier to make a package for a set of two gifts! See how using simple means you can achieve great results! Two packages of different sizes, decorated in the same style.